Sept 1904. 1907. 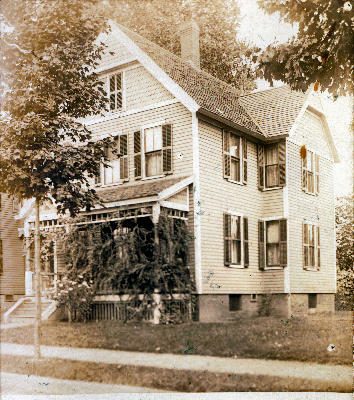 43 Montmorenci, Springfield, Mass. The home of your sister Wanda. M and M, Fisher A. Greene, West Stephentown Reeve Co, N.Y.